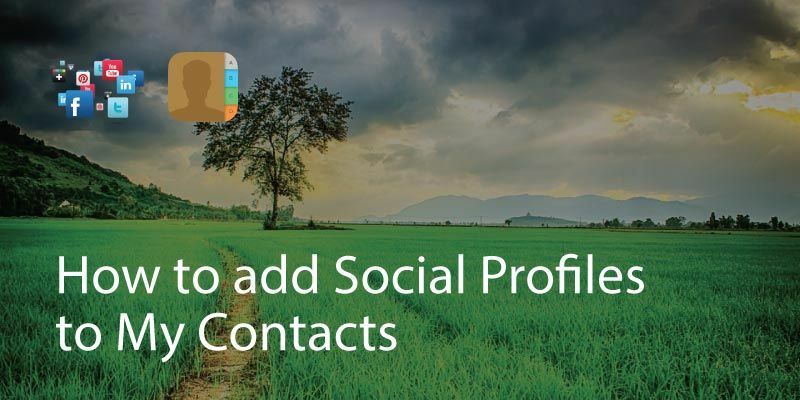 Facebook has gone from being just another social network to an essential contact tool for both work and pleasure. 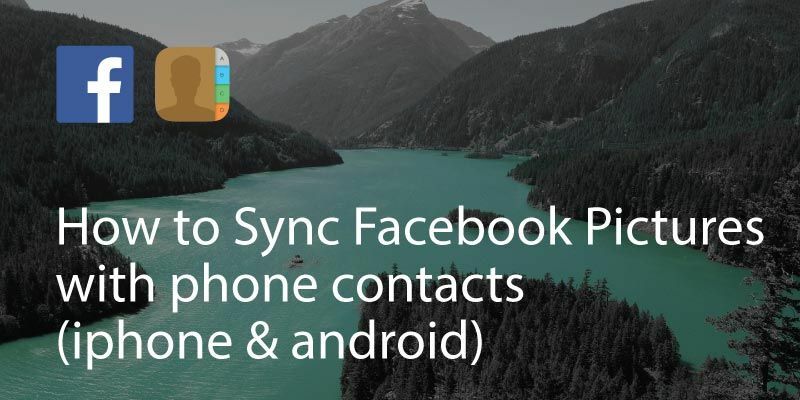 Thankfully it’s very easy to sync your Facebook contacts with any Android device. 1. On your phone go to your SETTINGS menu. 2. There will be an ‘add account’ or ‘cloud and accounts’ option. 3. 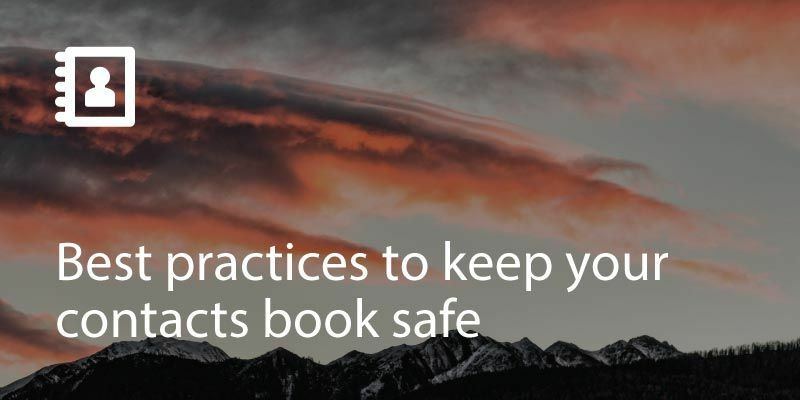 You should see Facebook on the list of accounts. 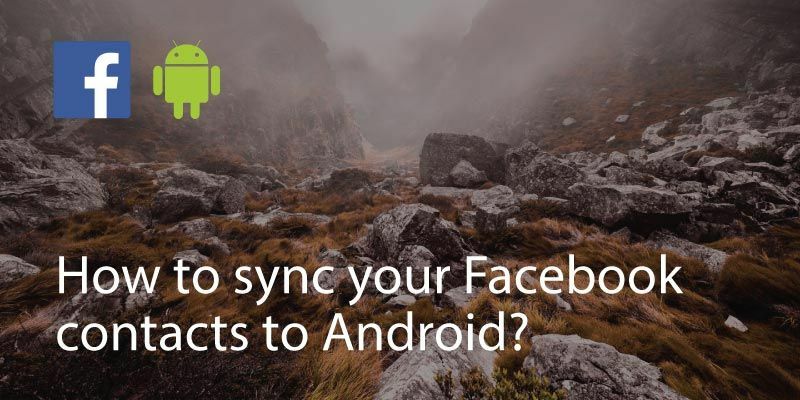 Either check the box or tap ‘sync’ and your Facebook contacts should then show up in your phone contact list. 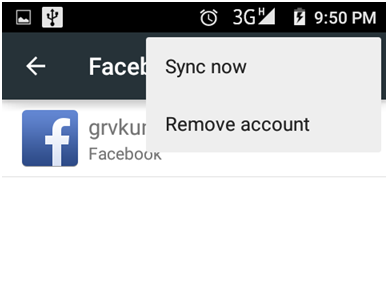 There should also be options to sync calendar, schedule and Facebook feed for maximum integration. 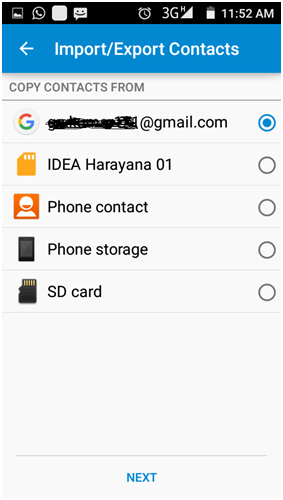 If you don’t see Facebook in the list of accounts you will need to install the app from play store and then follow the steps above. 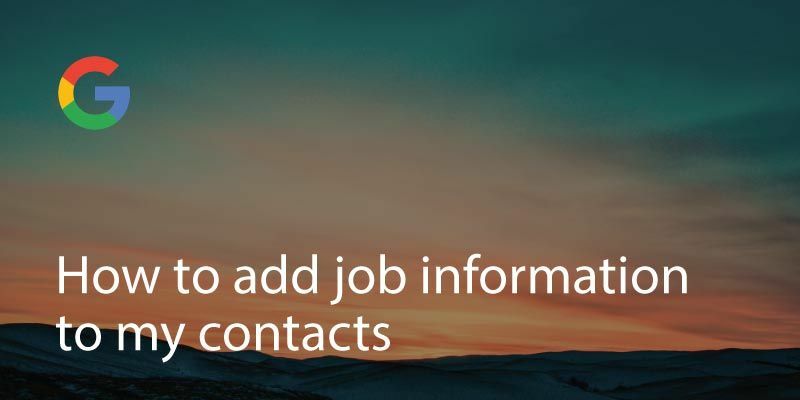 If you find that there are duplicates of certain contacts, you can use Covve’s de-duplication option to tidy up your contact list.